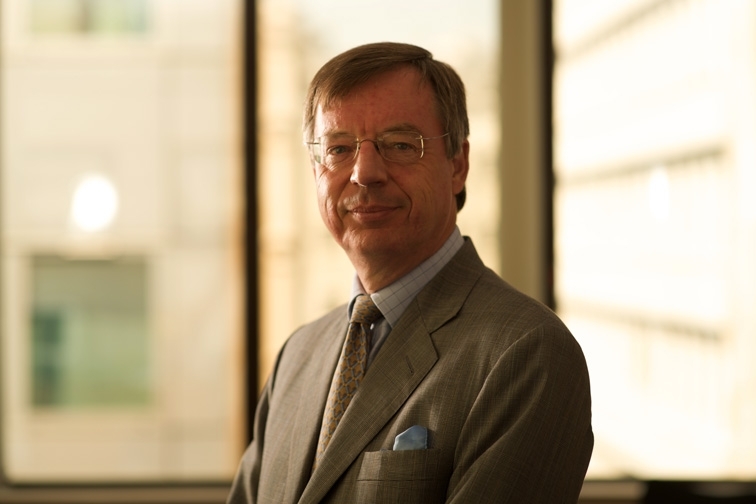 David Pye was appointed to the ISG Board as a non-executive director in September 2008. He is also Chairman of Independent London Market Services Limited and Independent Broking Solutions Limited. David has 40 years’ experience as both an underwriter and a director of entities in the London company and Lloyd’s markets. He is also Chairman of Equity Syndicate Management Ltd, the managing agency responsible for Equity Red Star Syndicate 218, the largest Lloyd’s motor syndicate.